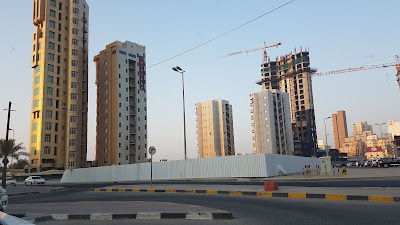 Why does it have to read "Kuwaiti house"? It's simply an old house. In Brazil we don't say,"Brazilian house". We simply say house. 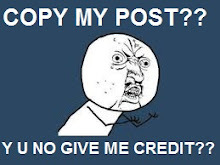 Get my point? It's actually sort of awkward. 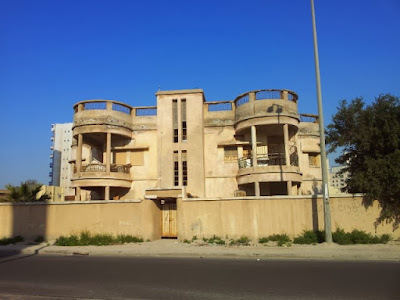 There are different types of old buildings in Kuwait and some expats may not know the difference between them and when someone searches 'old Kuwaiti houses' they will find my post on their search engine. There's a reason behind my wording, I don' just bring it from the air. Oh shyt!!! 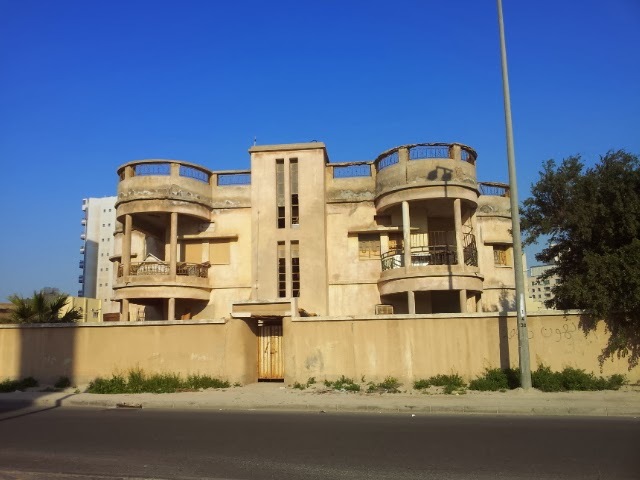 I always wanted to take photos of that house before someone tore it down. I loved that house. NO ONE CARES about history here anymore. It's done.